Book your appointment for free dental checkup and root canals treatment consultation. Root canal (Best Root Canals Treatment)or endodontic treatment is necessary when the pulp become inflamed or infected. The pulp is the animate part of the tooth that extends into the root and contains nerve endings and tissues. When it becomes infected, patients can experience pain, swelling and even total tooth loss unless treated. The inflammation or infection can have a variety of causes: deep decay, repeated dental procedures on the tooth, faulty crowns, or a crack or chip in the tooth. During root canal the inflamed or infected pulp is removed and the inside of the tooth is carefully cleaned and disinfected, then filled and sealed with a rubber-like material called gutta-percha. In some cases, an antibiotic is prescribed to help prevent further infection within the tooth. The organic portion of the tooth that remains may be restored using a cap or crown that provides a natural appearance and normal tooth function. How can I take care of my teeth after the root canal treatment? Teeth usually get inflamed after a root canal and are always very sensitive in the primary numerous days after the treatment. Routine brushing and flossing habits should be recommenced straightaway. What would happen during my root canal treatment? 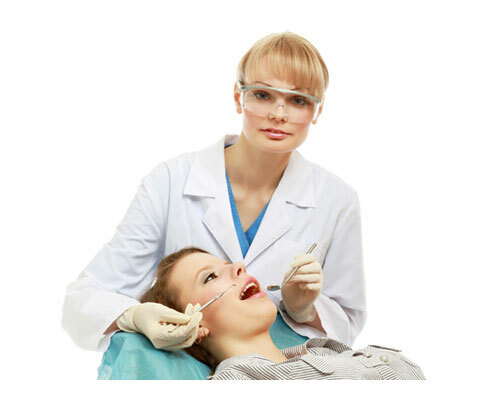 The first step in the root canal treatment is administrating a local anesthetic. As soon as your tooth root is numb, the decayed part of your tooth pulp will be removed and treated for any potential bacterial infection. Then, the tooth will be sealed, filled and finally, be restored with a crown. If your tooth/teeth have decayed or are damaged due to which bacteria has infected the pulp inside your mouth then, yes you would require a root canal. If you wish to conserve as much of your natural tooth as possible instead of removing both the healthy and diseased parts of your tooth, you can opt for a root canal.